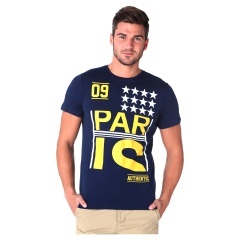 Look your stylish best as you step out for a walk or catch up with your friends in this t-shirt. 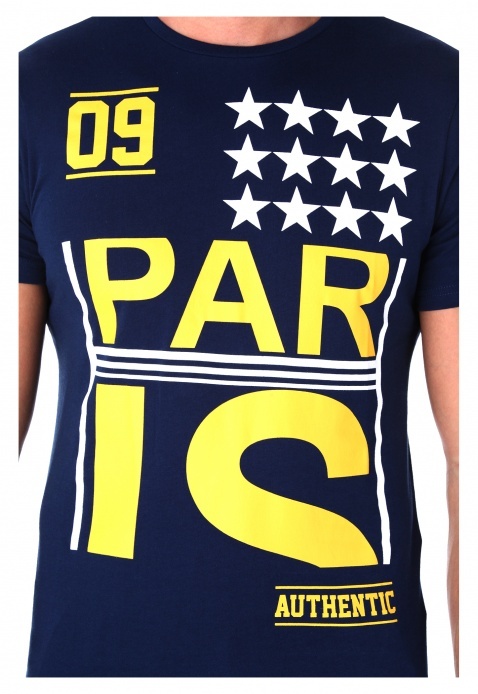 It features crew neck, short sleeves and comes in a solid shade. The text print in contrast shades at the front add to its charm.